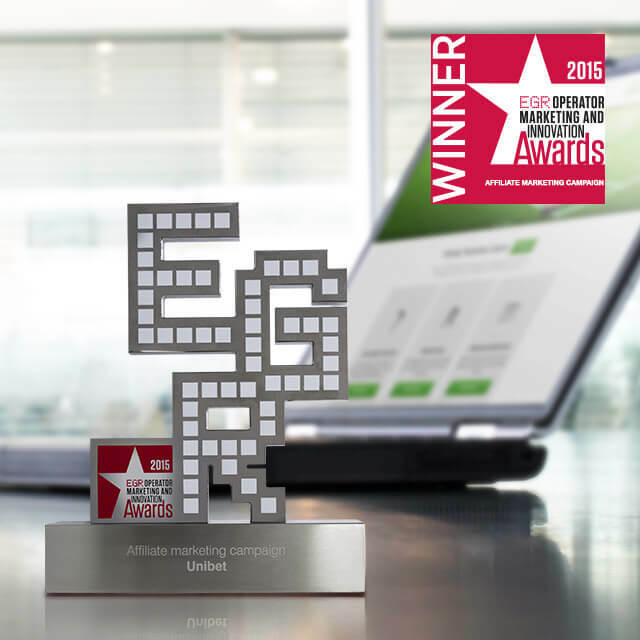 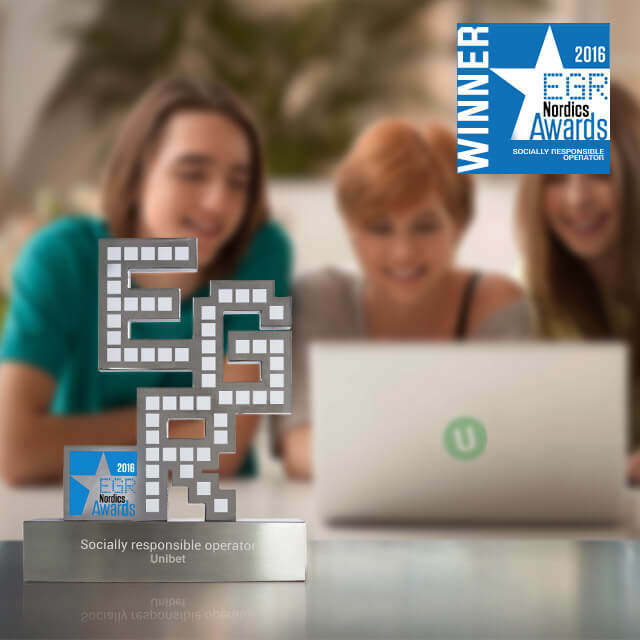 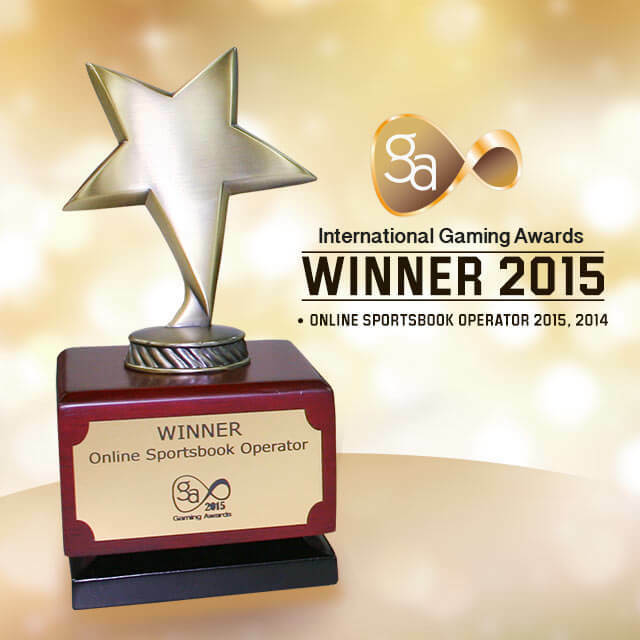 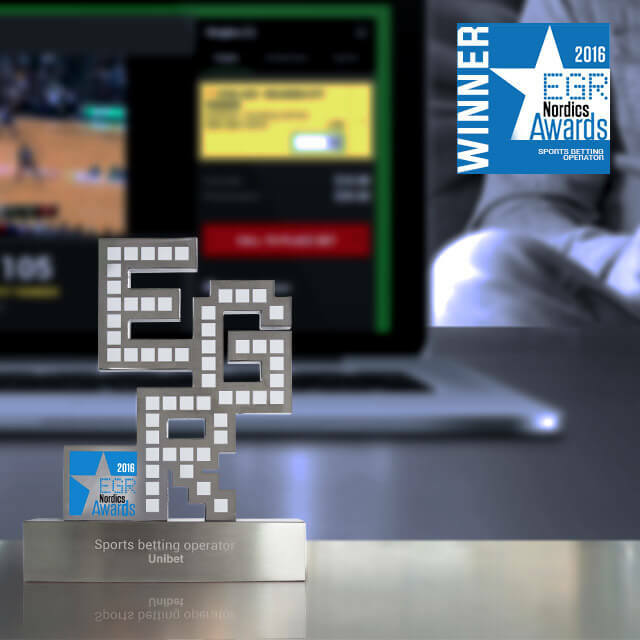 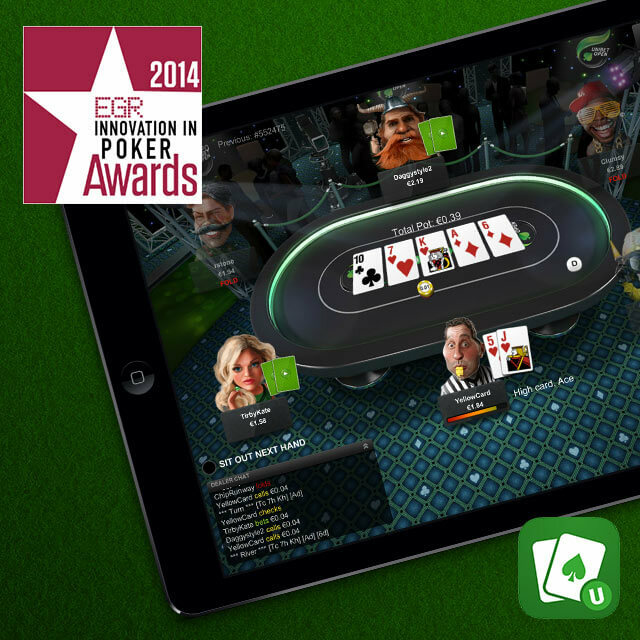 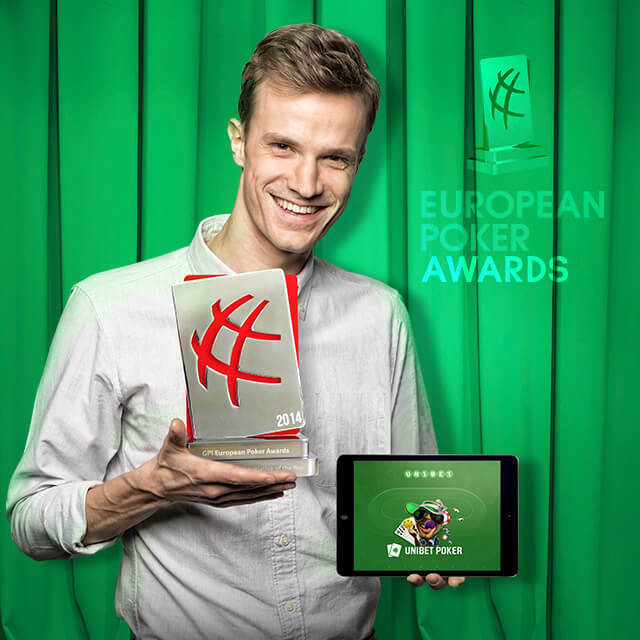 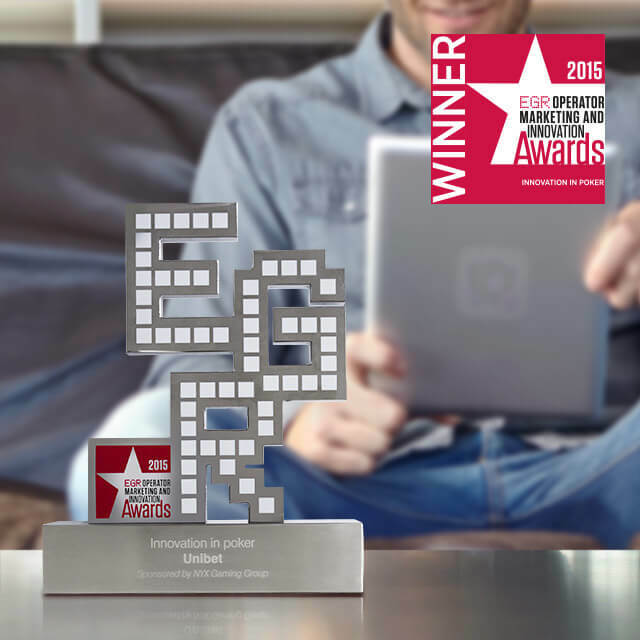 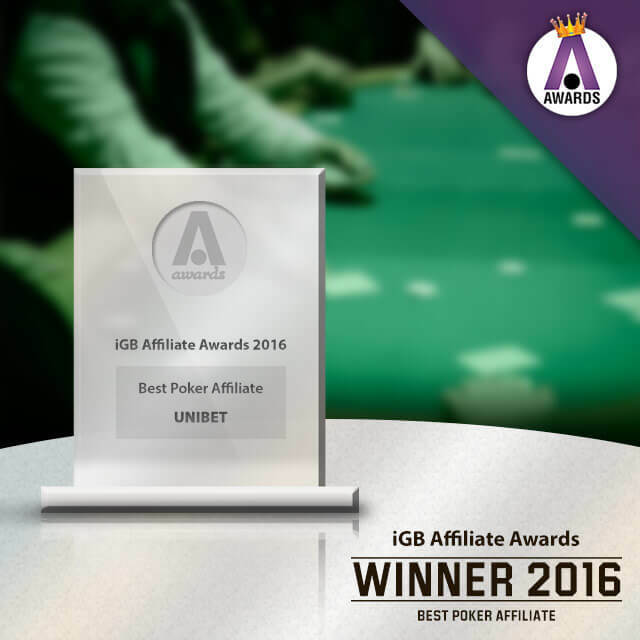 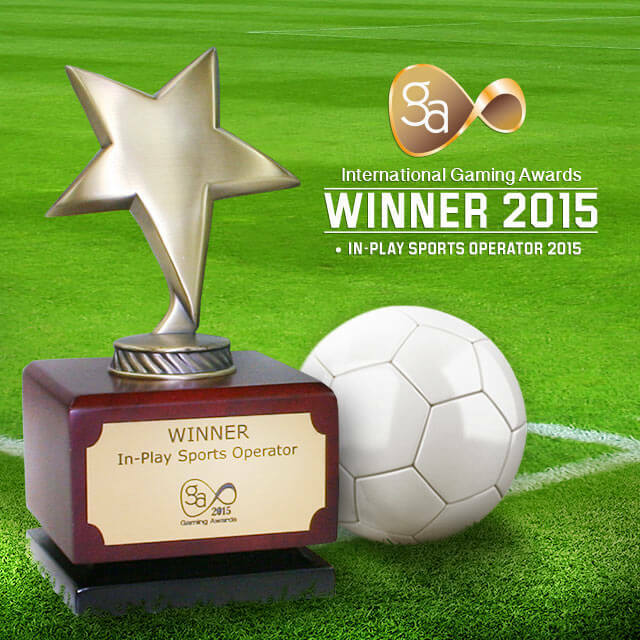 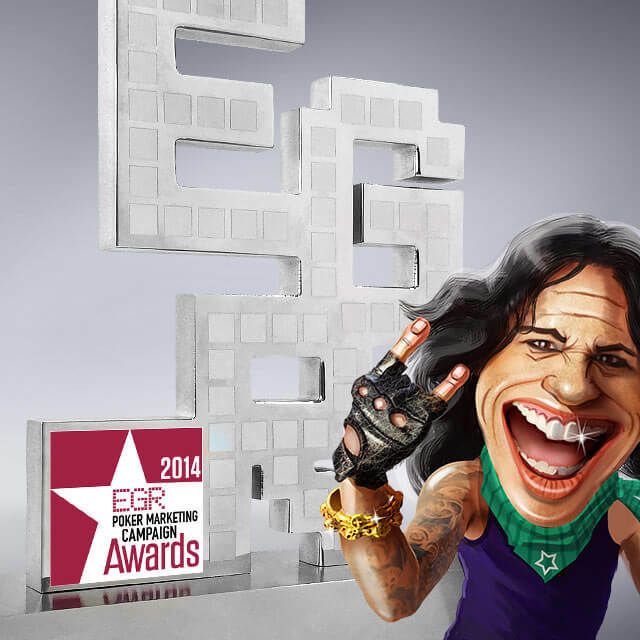 Unibet is consistently recognised for its excellent products and proactive approach to Responsible Gaming. 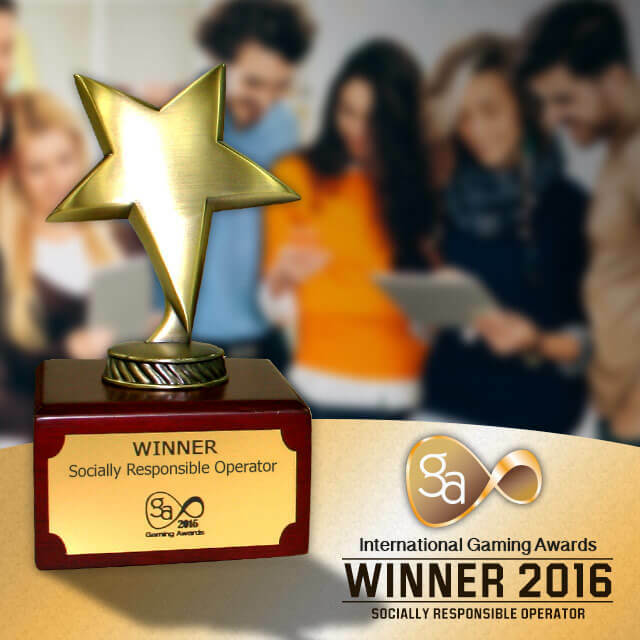 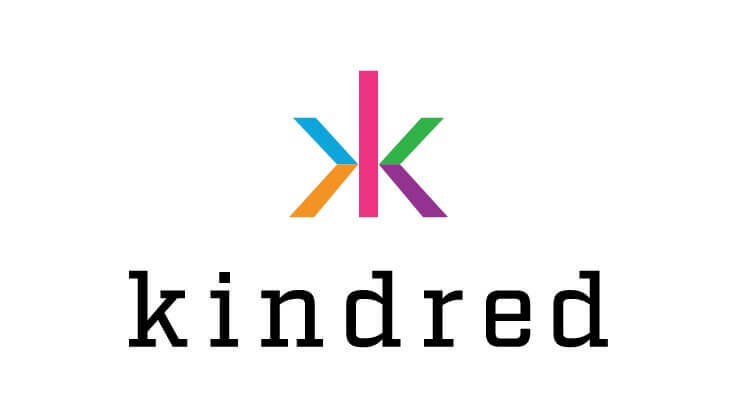 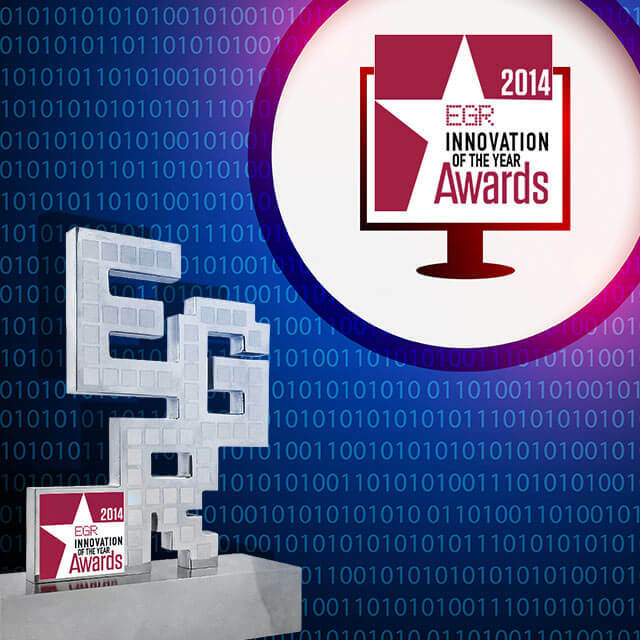 Here are our awards from 2014, 2015 and 2016. 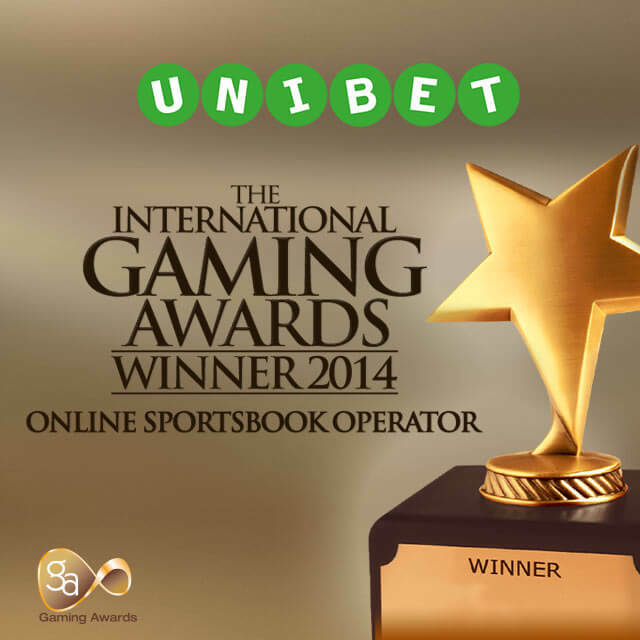 Unibet Customer service is available 24/7.